Just Follow the Joy! 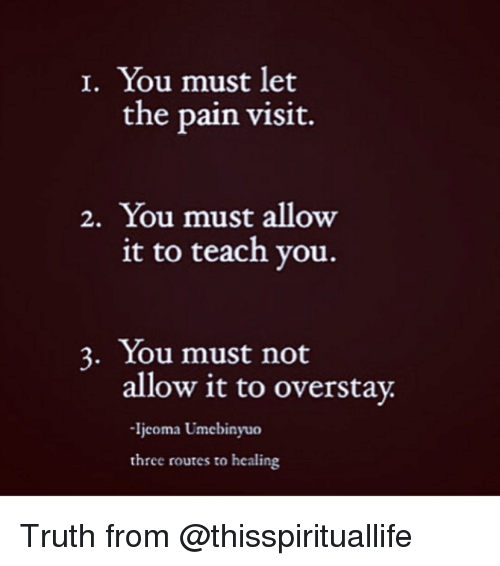 • This entry was posted in Art, Writing & Big Magic, inner-work, loss, truth and tagged amwriting, grief, healing, inspiration, life, loss, self-care, write, writing. Bookmark the permalink. Oh I can relate to this so much! The early mornings (though I never used mine to blog, though I bet it would’ve helped), journaling regularly in those first years and how healing it was, and that biggest lesson, not over staying. That was a tough one. Is. I love that you always get it! Thanks for validating that I’m not the only one who struggles with the letting go. It seems like it should be easier than it is!